Want an Aston Martin One-77 Black Jack Edition? They are gorgeous, powerful and nearly impossible to obtain—the Aston Martin One-77 fleet. Because a scant 77 units rolled off the production line, each one was lusted after and had a predetermined home anxiously awaiting their arrival. Like this (kinda) one-off One-77 Black Jack Edition, specially designed for the Guo family in China that is now for sale. 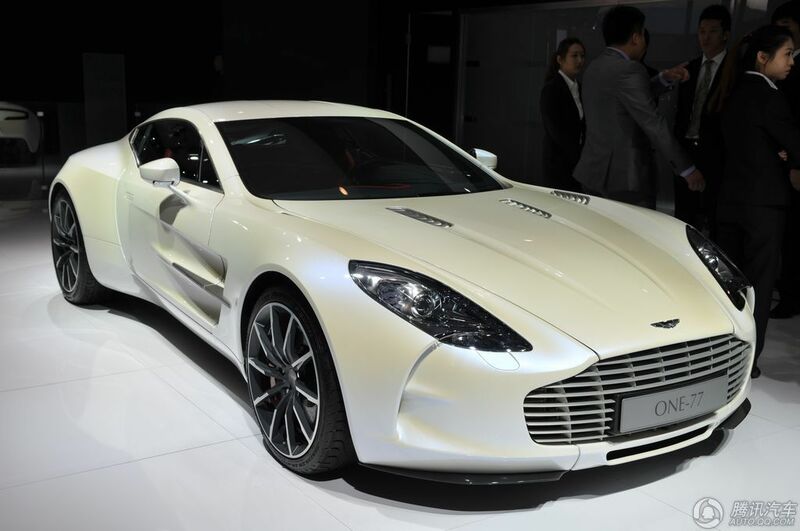 All 77 units of the super-exclusive Aston Martin One-77 were pre-sold. One of them is for sale now, and it is certainly a looker. 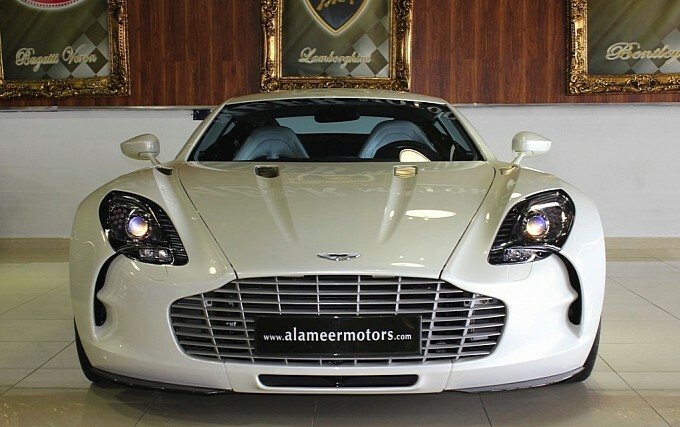 Just 77 examples of the exclusive and illustrious Aston Martin One-77 were created. All units were instantly snatched up by buyers chomping at the bit to own the rare beauty. One of the cars is now available at a luxury dealership in Dubai. Wait…aren’t all auto dealerships in Dubai luxury? We covered the exquisite and ultra-rare Aston Martin One-77 previously, and its reign of exclusivity continues! Check out this in-depth video of a One-77 road test with Evo, who were lucky enough to be one of the few to grip the wheel of one of the 77 precious units. 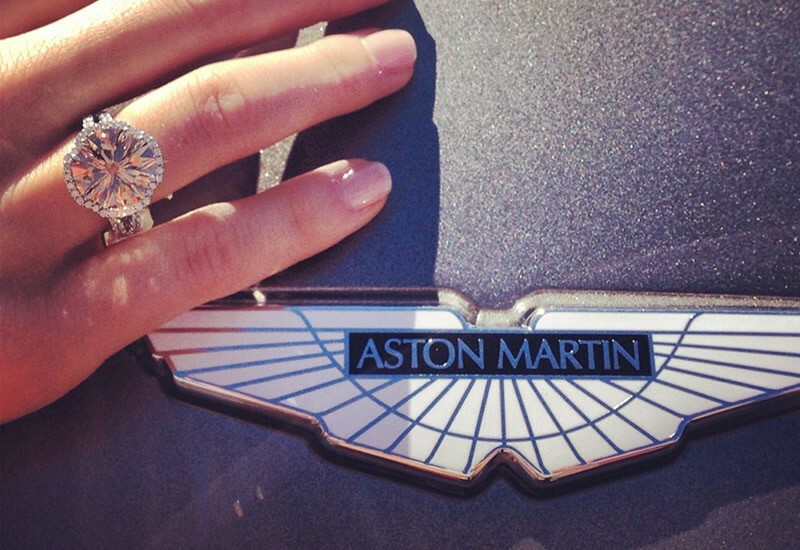 Evo states that the rarity of the Aston Martin One-77 makes a Faberge egg seem commonplace.